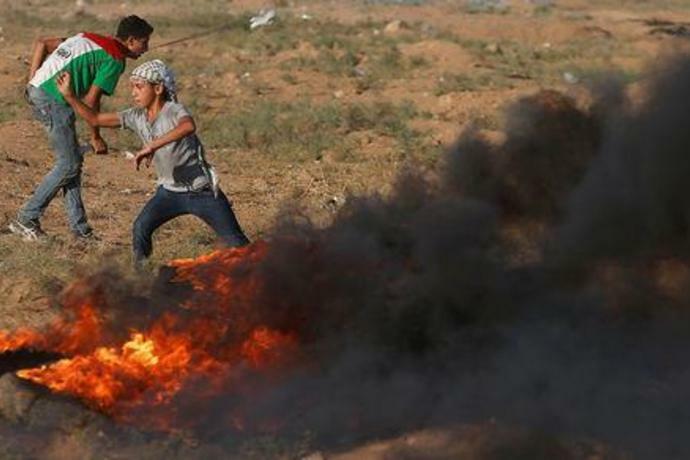 Friday's dead brought to 177 the number of Palestinians killed since the sometimes violent demonstrations were launched on March 30 to press demands against Israel. 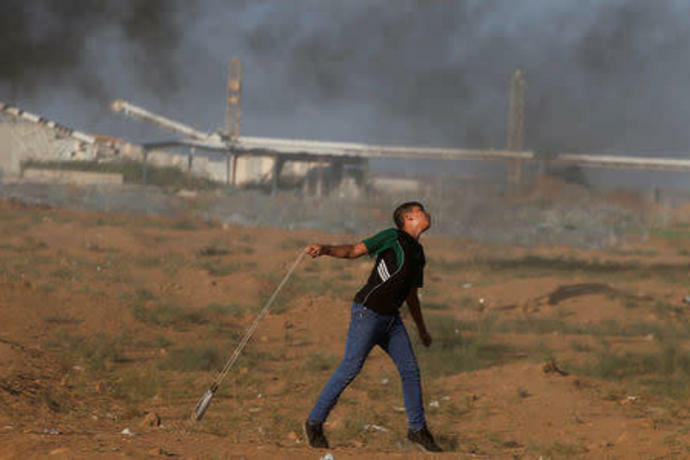 The 11-year-old, Shadi Abdel-Al, is the youngest fatality from Israeli gunfire. "He used to go every Friday to the marches like thousands of other people. 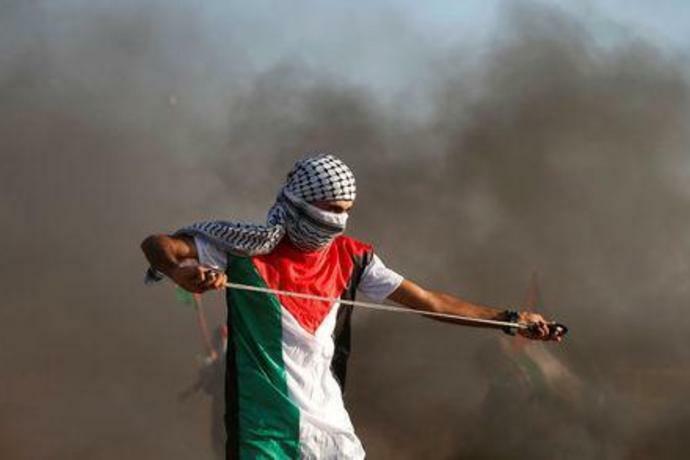 This Friday was his destiny to die as a martyr," the boy's father, Abdel-Aziz Abdel-Al, told Reuters. He said he himself had not been at the protest and had no further details about the circumstances of the boy's death. 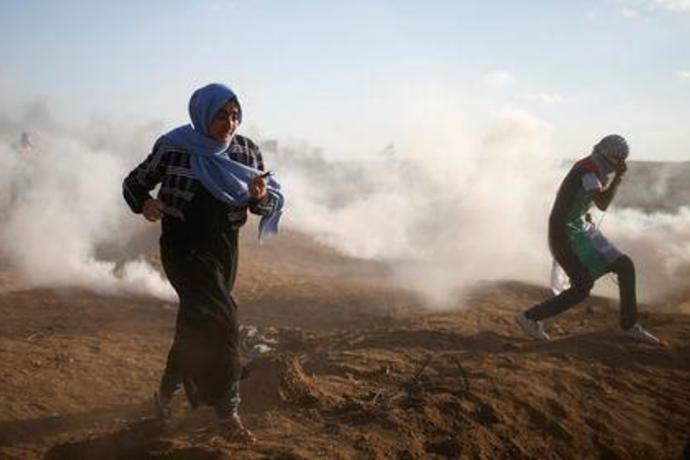 Since March 30, Gaza has also seen shelling exchanges between the coastal enclave's Islamist Hamas rulers and Israel. 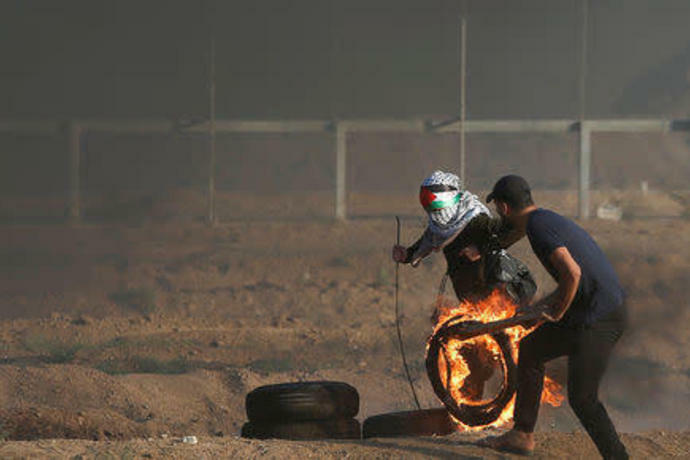 An Israeli soldier was killed by a Palestinian sniper and Israel has lost tracts of forest and farmland to cross-border incendiary attacks. 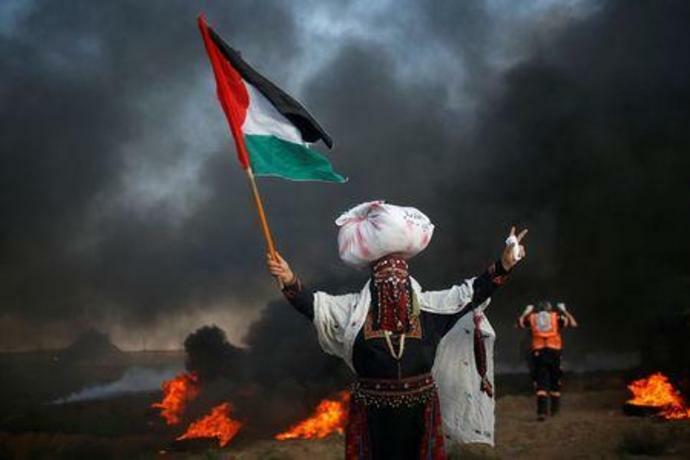 But Washington has backed its ally in accusing Hamas of staging the mass-mobilization to distract from Gaza's poverty and governance problems and to provide cover for armed Palestinian border incursions. 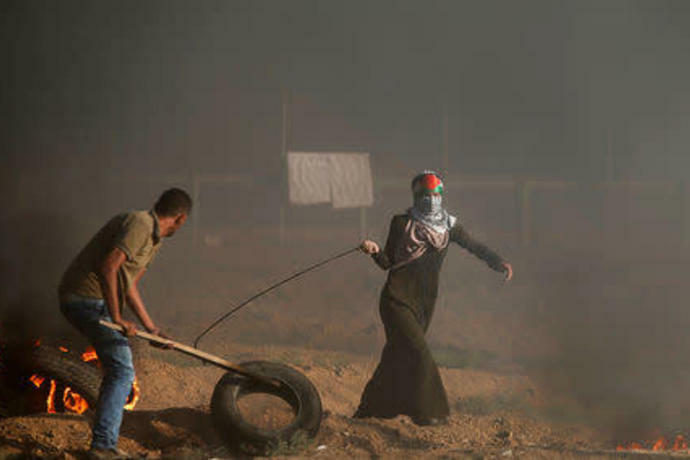 Hamas has denied this. 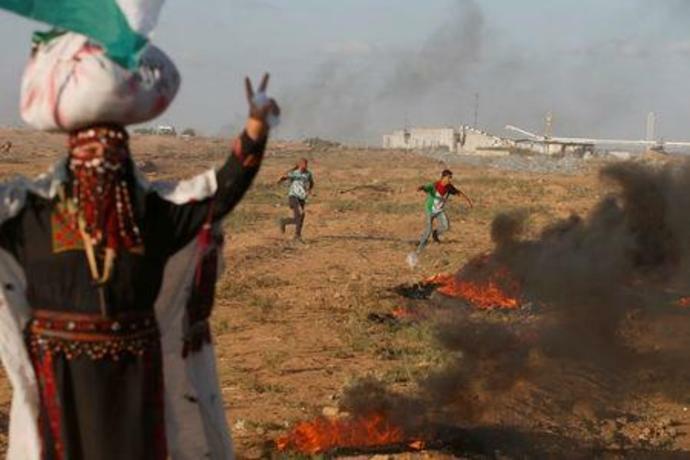 The protesters want rights to lands Palestinians lost during the 1948 war of Israel's foundation, as well as the easing of a crippling blockade that Israel, with the help of neighboring Egypt, has placed on Gaza to isolate Hamas and deny it weaponry. 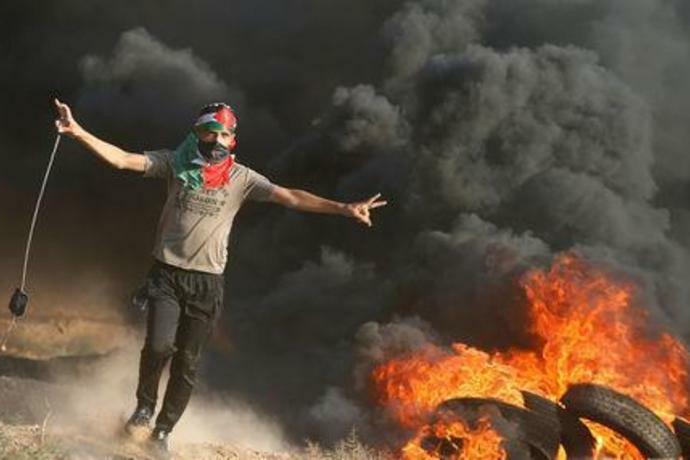 U.N. and Egyptian mediators have been trying to reach a deal to calm Gaza, where Israel and Hamas have fought three wars in the last decade. 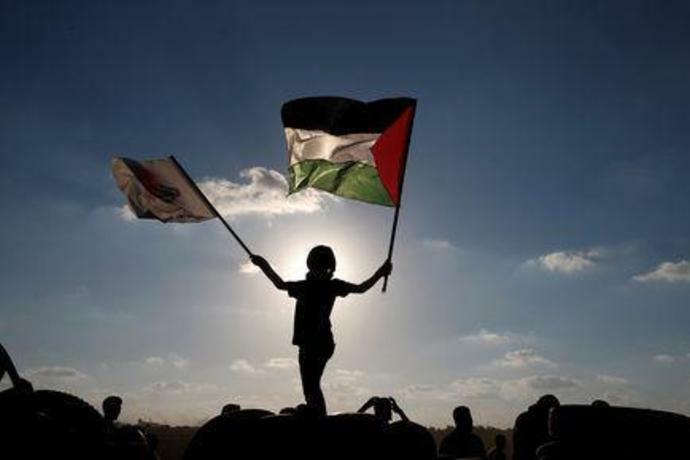 The brokering efforts have been complicated by Hamas's feuding with Western-backed Palestinian President Mahmoud Abbas, who has restricted funding to Gaza.